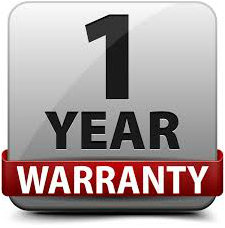 This warranty runs for twelve months from the date your keyboard is delivered. This warranty does not cover accidental damage, or damage caused by abuse or misuse of the keyboard. Maltron will repair any keyboard that proves to be defective in materials or workmanship. In the event that repair is not possible, Maltron will replace your keyboard with a similar unit in terms of functionality and condition. Contact Maltron by telephone, email, fax or post. See the "Contact" link on the main menu at the top of this page for details. Complete a registration form and extend your warranty to two years free of charge!